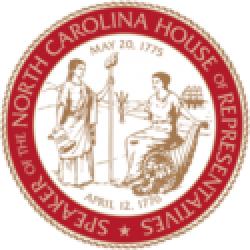 Raleigh, N.C. – The North Carolina House of Representatives approved a final version of House Bill 243 Strengthen Opioid Misuse Prevention (STOP) Act on Tuesday, passing a comprehensive measure to address the opioid epidemic through smarter prescribing and labeling, better dispensing and stricter requirements for use of the state’s Controlled Substances Reporting System. H.B. 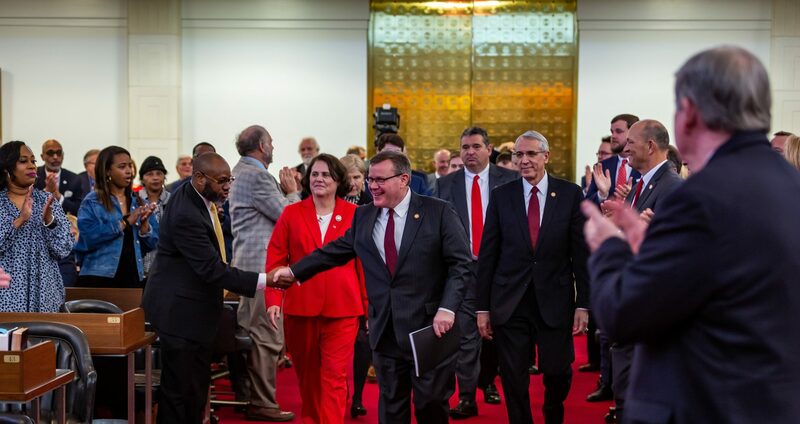 243 STOP Act is sponsored by Reps. Greg Murphy, MD (R-Pitt), Ted Davis (R-New Hanvover), Chris Malone (R-Wake) and Craig Horn (R-Union), and identical legislation was filed in the state senate by Sens. Jim Davis (R-Macon), Tom McInnis (R-Richmond) and Bill Rabon (R-Brunswick). Previous PostPrevious Is Cooper Having Second Thoughts on Veto?